Show your back-to-school shopping receipts from participating retailers and earn entries for a shopping spree sure to turn heads the first day of school. See Guest Services, or visit www.galleriaatsunset.com for details. A winner will be chosen at 20th Anniversary event Aug. 20. The Cox Communication Back-to-School Fair serves as the one-stop source for parents and students preparing for back-to-school. More than 30 community agencies and organizations will be in attendance to educate families about their services and programs. The fair is open to nonprofit and for-profit organizations within Southern Nevada. It’s time for back to school shopping! Catch the freshest back-to-school styles from your favorite retailers. Parents, bring the kids and join us for kid-friendly, educational activities such as crafts, giveaways and live entertainment! 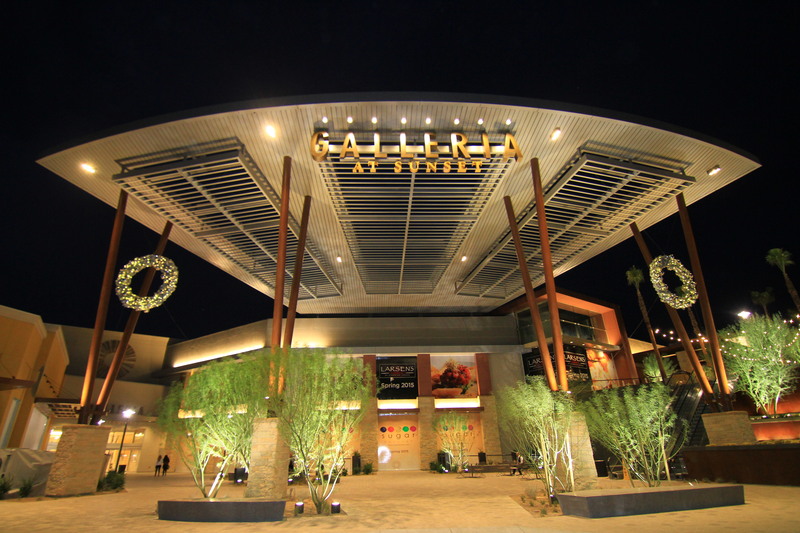 The Galleria at Sunset is celebrating year-long with special events and promotions on the 20th of each month. This month, what better way to celebrate than with back to school? Bring school supplies to donate Operation School Bell in partnership with Hot 97.5 and the Assistance League for the Henderson Back-to-School Supply Drive and be entered to win a $100 gift card. Also, the winner of the big Back-to-School Shopping Spree will be announced at 3 p.m.
Shop for beautiful, unique works on display from artists and craftspeople.